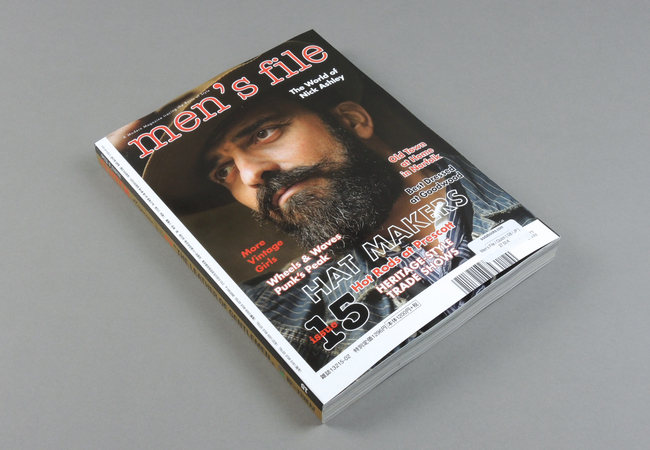 Men’s File is now bound together in one package with the vintage-style magazine Clutch from Japan. 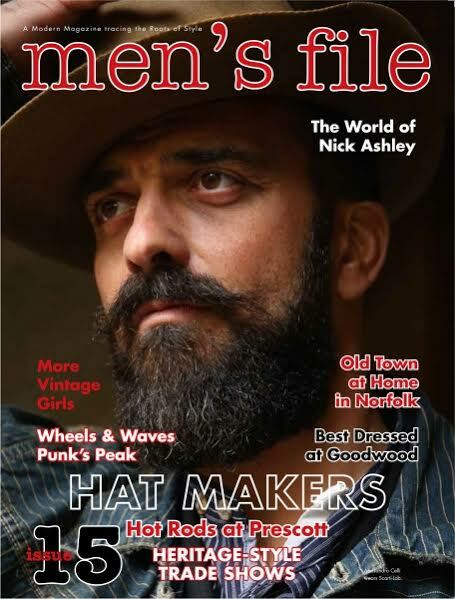 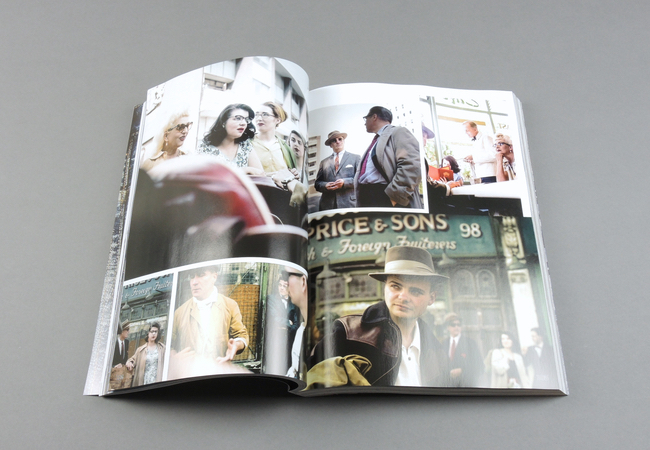 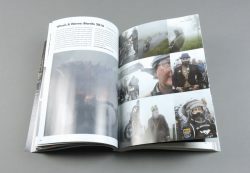 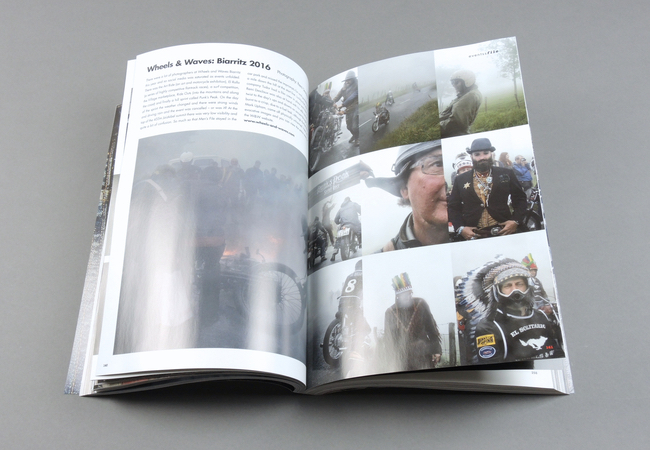 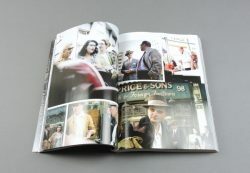 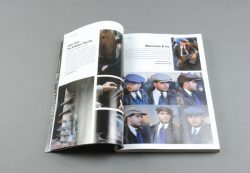 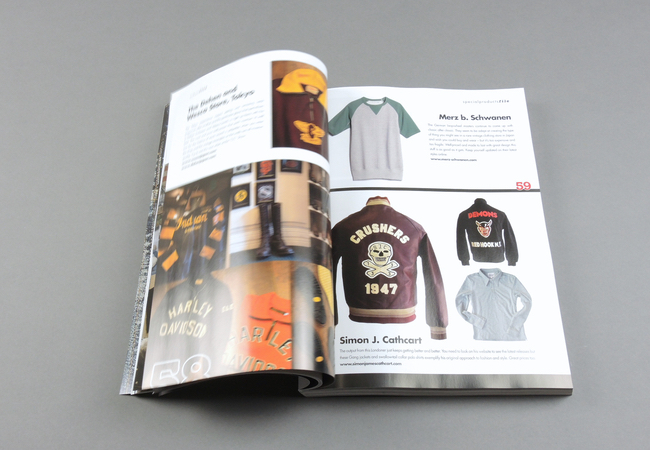 This means TWO magazines in one folder wraparound offering up to 400 pages of heritage style of all kinds! 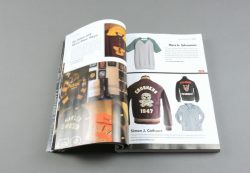 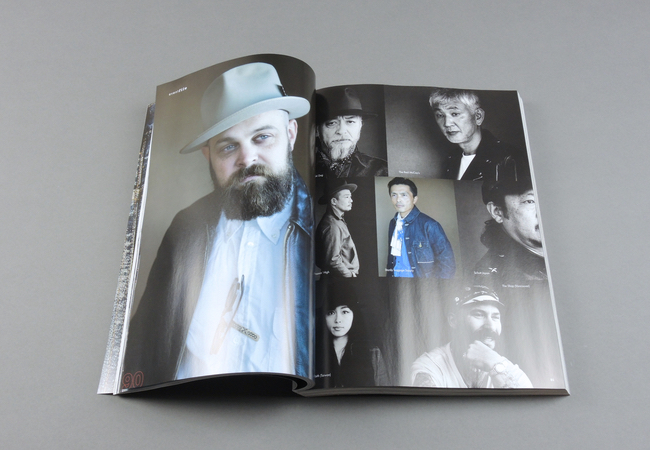 Covering the vintage scene in Japan, the USA and Europe Men’s File features denim and work-wear, hot rods and classic cars, custom motorcycles, surfing, architecture, art and design. It’s about real people doing real things with vast amounts of style. This is a 100% English language publication of 160 pages that comes in a single wrapper with special edition of Clutch magazine (approx. 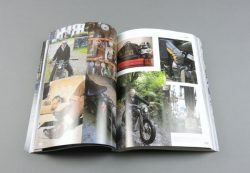 210 pages). 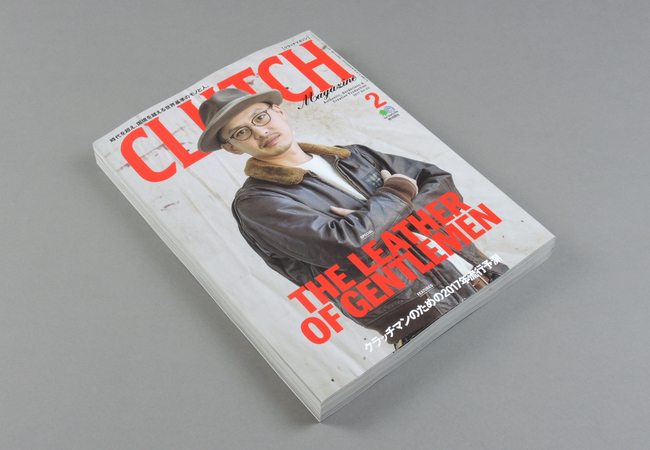 Clutch is a Japanese language magazine with well-written English subtitles.